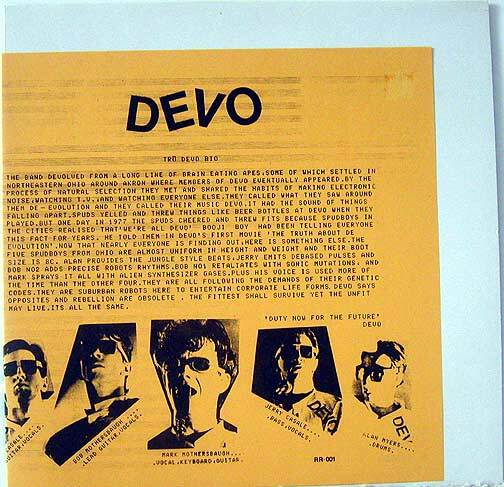 Tru Devo Bio - Can U Take It? Bootleg recording of Devo live. Supposedly only 500 copies made.